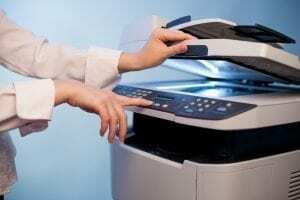 The Xerox 4112 / 4127 Enterprise Printing System represents a revolutionary step forward for productivity. The Xerox 4112 and 4127 are ideal for environments that need a one-size-fits-all printing solution with a manageable footprint. 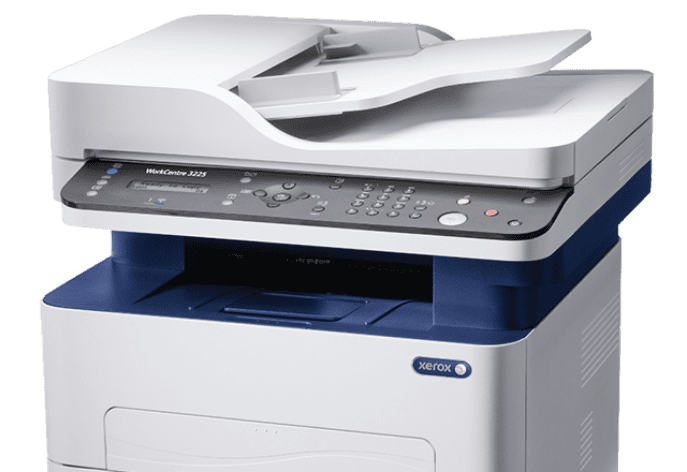 Through an easy-to-use user interface and a deep functionality toolbox, the Xerox 4112 and 4127 will streamline your workflow and ensure that you can always keep up with demand. While the Xerox 4112 and 4127 can print at exceptional speeds, up to 125 PPM for the Xerox 4127, the image quality remains crystal clear. 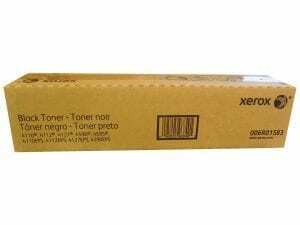 Through an array of integrated in-line finishing options, the Xerox 4112 and 4127 will be able to grow with your operational needs over time. With the Xerox 4112 and 4127, maintenance won’t stand in the way of your productivity. 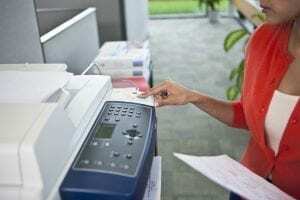 Designed for high throughput environments, the Xerox 4112 and 4127 allow you to load and unload paper, or change a print cartridge, without interrupting your workflow. Combined with enhanced integration with a number of data streams, you’ll be sure to get your jobs completed quickly and efficiently. SSL / TLS Data Encryption with Secure Print functionality. 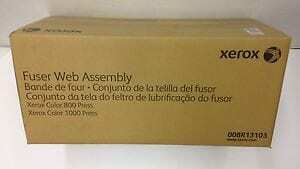 Printing speeds up to 110 PPM (Xerox 4112) or 125 PPM (Xerox 4127). FreeFlow Print Server Digital Front End, with optional Xerox EX Print Server. In-line finishing including 24 stapling options, hole punching, folding, collating, and booklet finishing. 2400 x 2400 dpi print resolution, 600 x 600 dpi scan resolution in 256 bit color. Easy data stream integration including Adobe PostScript, PDF, PPML, VIPP, IPDS, LCDS, and PCL.